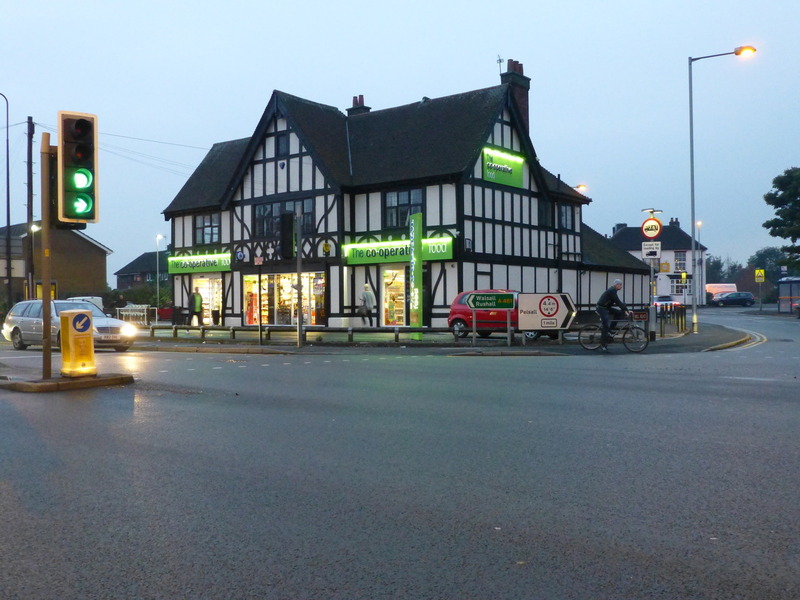 There was a very nasty car accident on the Walsall Wood/Brownhills border last night (Wednesday 14th March 2018) when a car crashed into the former butcher’s shop on the corner of Pauls Coppice and Lindon Road, just opposite the derelict Wheel Inn pub. I’m aware of ongoing reports of a car accident involving a child in Blakemore Road, Walsall Wood near Castlefort School this morning (Friday 15th September 2017). 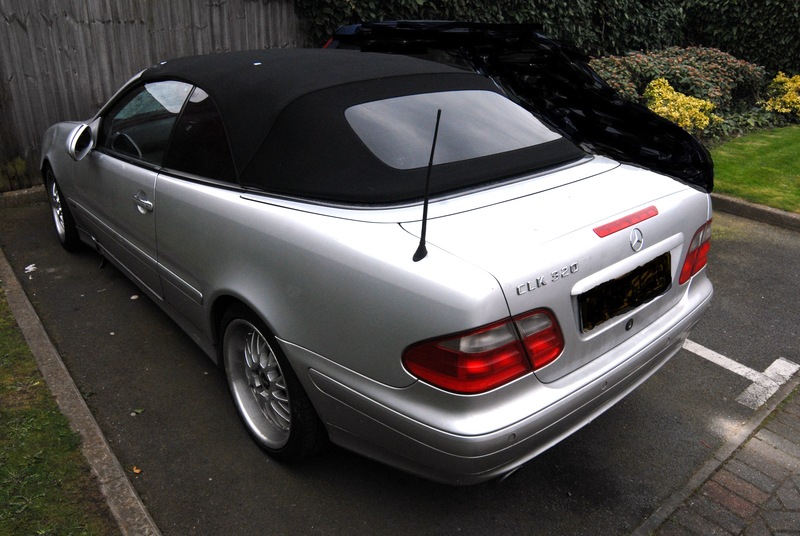 Walsall police this afternoon issued the following appeal for witnesses to come forward who may have seen the Mercedes Convertible, pictured below, on Wednesday last (19th April 2017) after in was involved in a collision on the Lichfield Road in Rushall, as a result of which an elderly man lost his life. Monday, 13th February 2017, 1:53pm – Traffic is currently backing up in the Brownhills area due to a collision between a lorry and a car at the junction by the former Warreners Arms pub, where Ogley Road meets the High Street. Accident on Miner Island, yesterday evening? 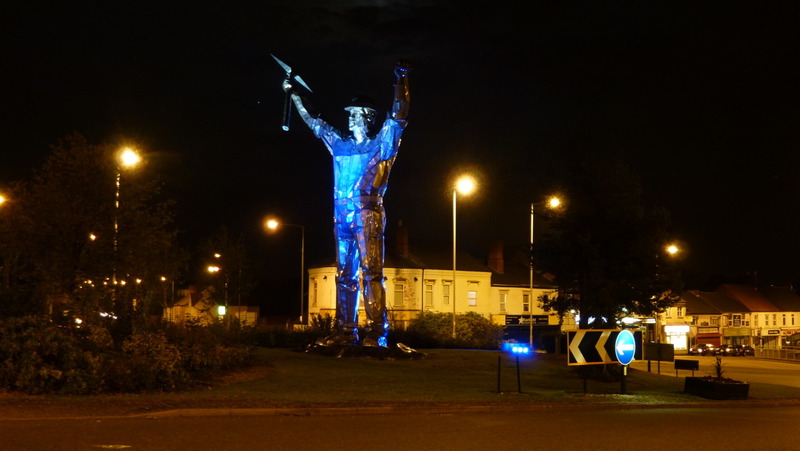 I note yesterday evening at rush hour (around 5:30pm, 3rd November 2016) there seems to have been some kind of accident at the Pelsall Road side of the Miner Island in Brownhills. 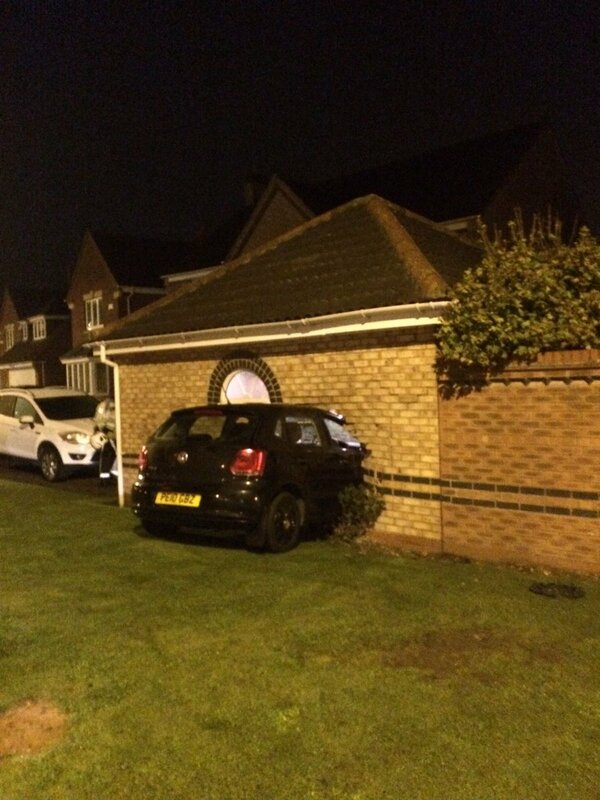 In the early morning today (Saturday, 22nd October 2016) residents in Kingfisher Close, on the Watermead Estate, Brownhills were awoken by a car leaving the road and smashing through the wall of their garage. 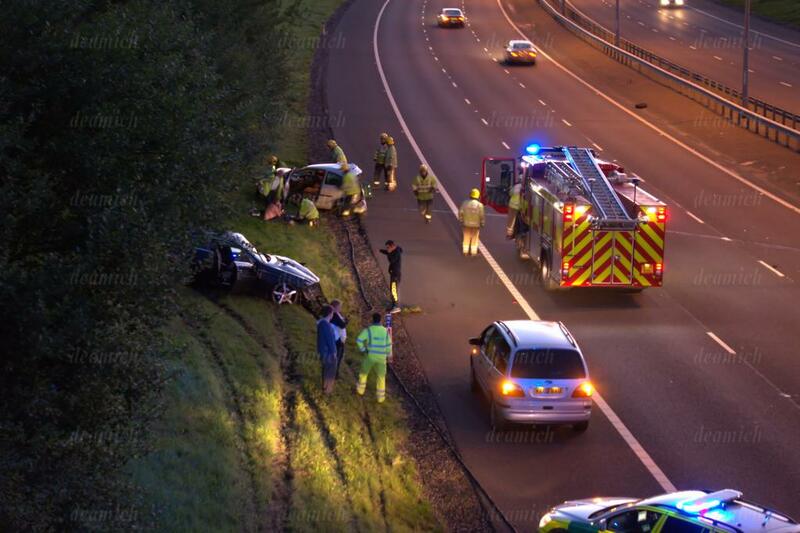 I’ve had a few enquiries overnight as to what happened on the M6 Toll last night (Saturday, 12th September 2015), just near the Pool Lane Bridge at Chasewater; access to the motorway was closed for a while in the evening. Yesterday (Wednesday 5th August 2015) there was a nasty traffic accident at the Spring Cottage junction on the A461 Lichfield Road at Shelfield, in which an elderly lady was seriously hurt. I’ve had a load of enquiries about an accident tonight up by the M6 toll slip road island just off the A5195 and Ogley Hay Road north of the A5 between Chasetown and Hammerwich – as luck would have it, there’s a fairly full report on the West Midlands Ambulance Service newsfeed which I post in full below. Accident in Sadler Road this evening? 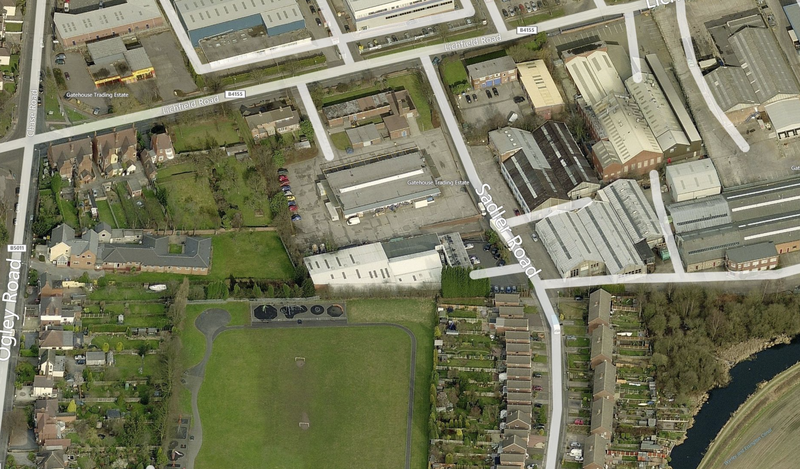 I know very little about this one but friend of the blog @AntrigbyAjrigby tweeted me tonight (9:15pm Friday 17th July 2015) to say there had been an accident in Sadler Road, Brownhills, and the the road was closed with the junction of Lichfield Road. 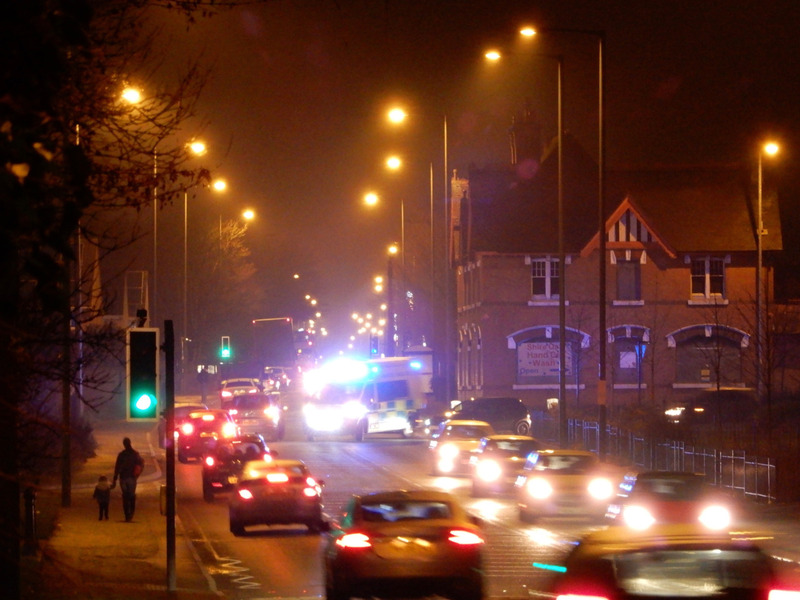 News is just coming in of a three-vehicle crash in Brownhills High Street this evening, just near Silver Court/Farmfoods area, near the junction of Silver Street. 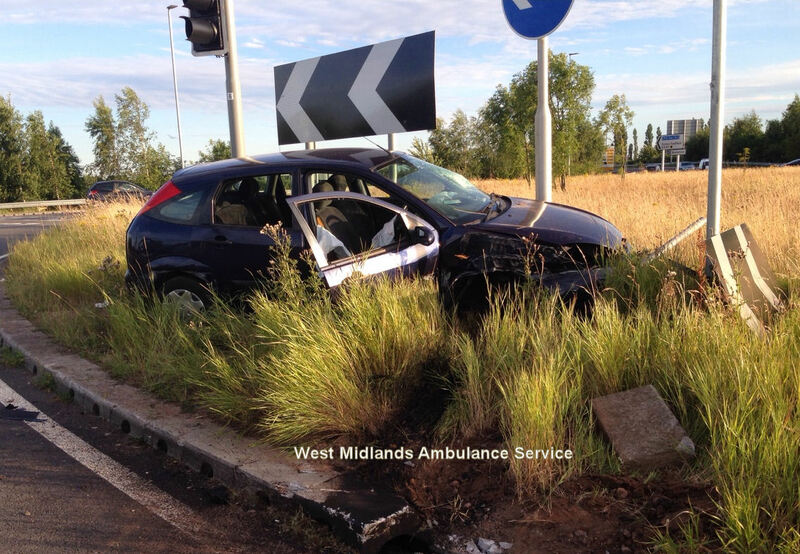 There’s been some interest in a car accident that occurred on Saturday afternoon in Brownhills – official detail is scant and somewhat contradictory, but yesterday evening I spotted this press release from West Midlands Ambulance Service (WMAS). 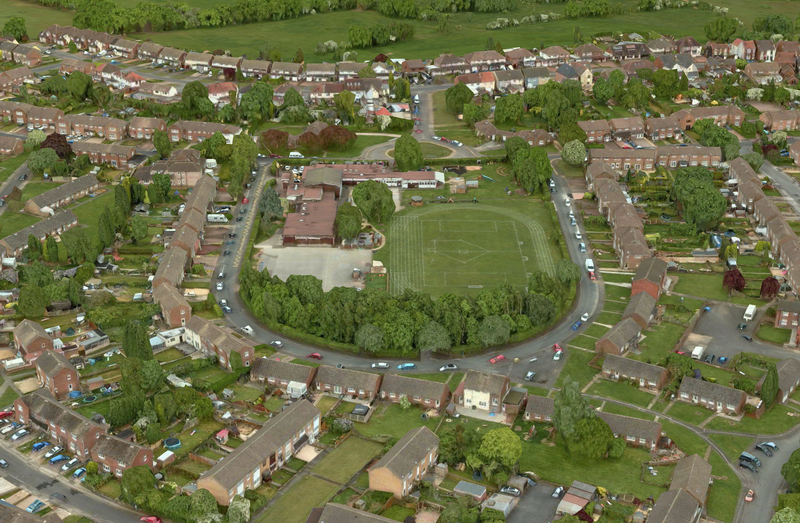 Did anyone see a car accident in Ogley Road on Saturday, please? 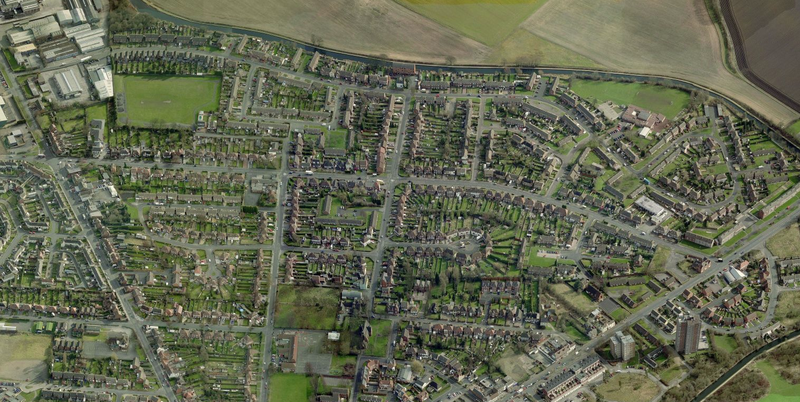 I’ve just had this enquiry in from long time reader and friend of the blog Scott Littleton – who’s had a bit of bad luck last weekend – It seems that on Saturday afternoon last (28th June 2014) a mystery car collided with Scott’s and fled the scene. 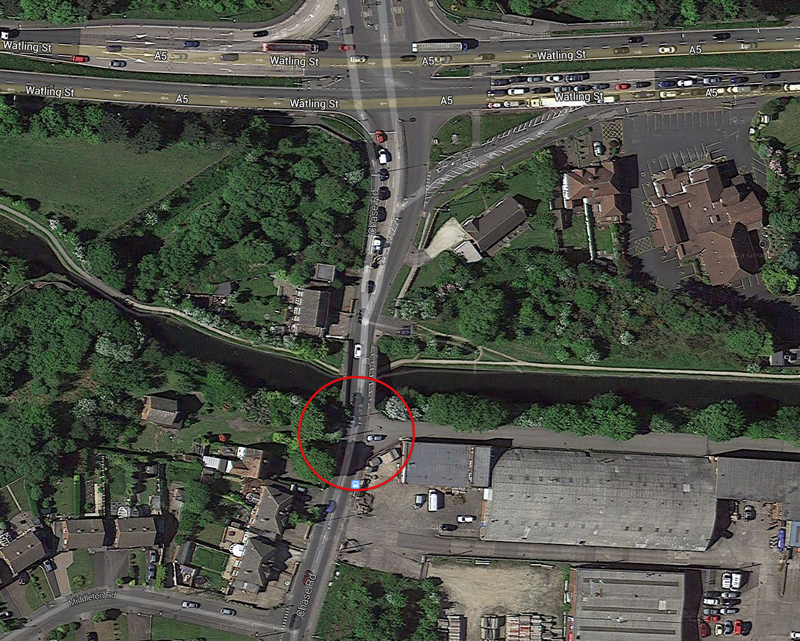 There’s been a nasty accident in Brownhills during rush hour this evening (17th June 2014), when a car and motorcycle were in collision at the junction of Chase Road and an industrial estate access road. 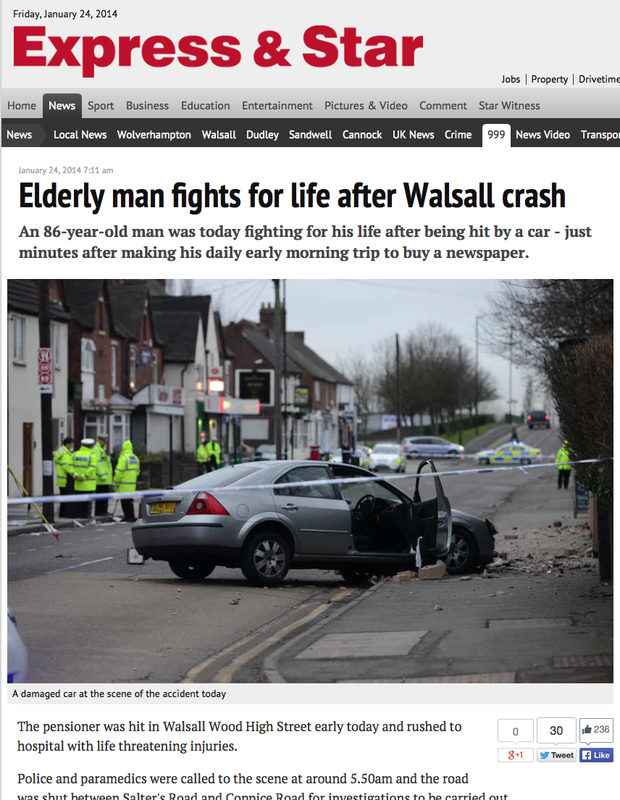 This sad news released just now from Walsall Police – sadly, the gentleman involved in the accident this morning in Walsall Wood has died. 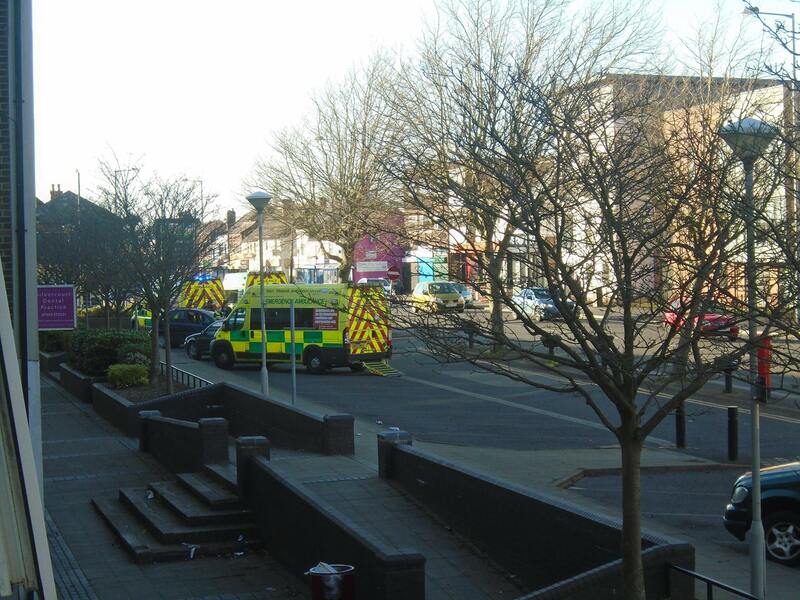 There’s been a nasty accident in Walsall Wood this morning, when an elderly gentleman was hit by a car in the High Street – the 86 year old is currently fighting for life after the incident just before 6am. 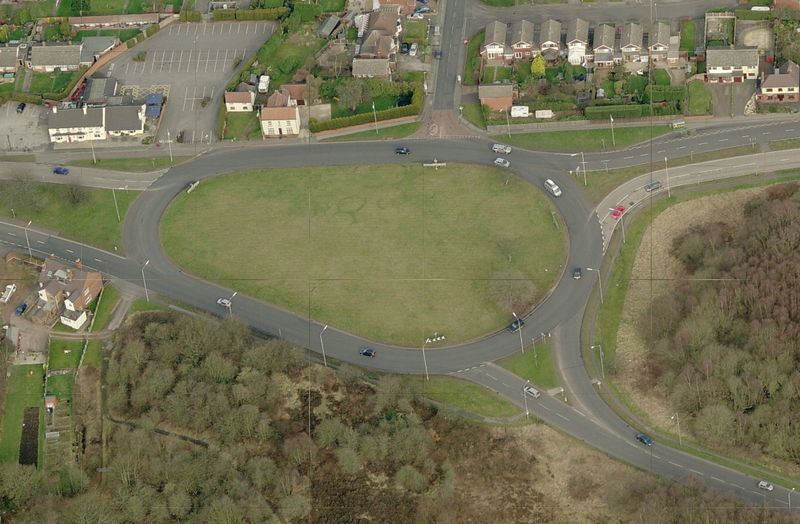 Sad news spotted on Twitter and Facebook this evening – it seems a motorcyclist in his twenties died at the scene following a collision with a lorry near the Rising Sun island on the A5, Brownhills.